Welcome up to 120 colleagues to Holiday Inn Maidstone-Sevenoaks Academy meeting facilities. 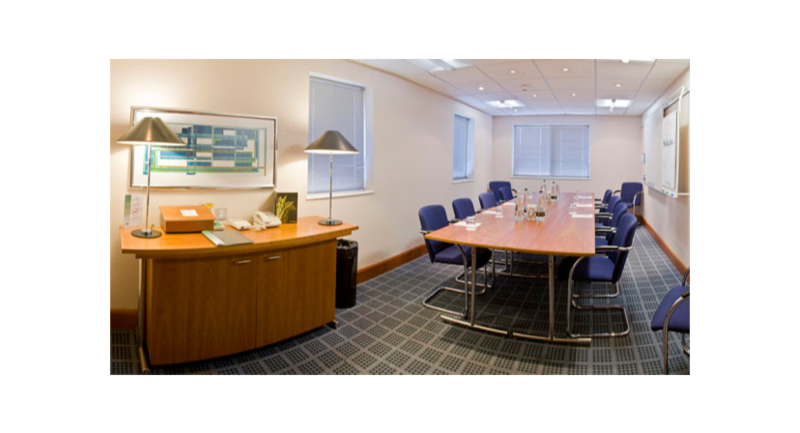 You can hook up to high-speed Internet in our 10 meeting rooms, and take a break in the reception area. Our 2 Lobby PCs are available 24 hours. 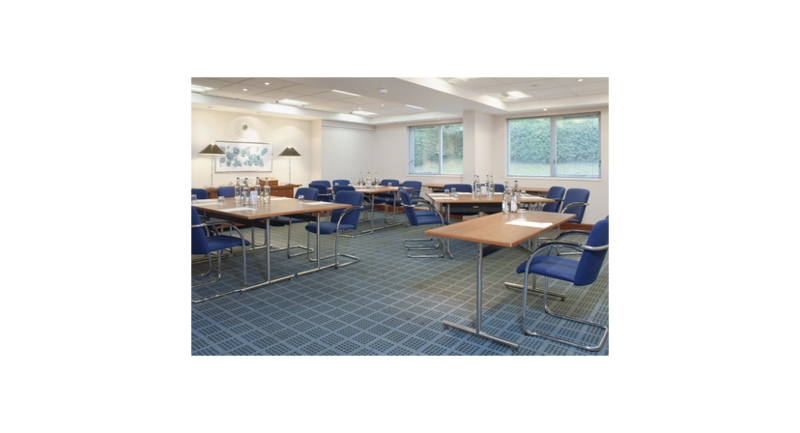 Holiday Inn Maidstone Sevenoaks is situated in Kent near Wrotham located off M20 Junction 2 with easy access from M25 & M26. 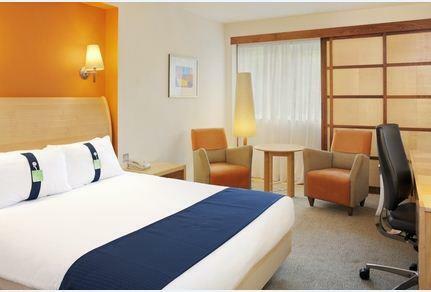 Holiday Inn Maidstone Sevenoaks has 105 bedrooms incl Double/Twin/Family & Accessible rooms. 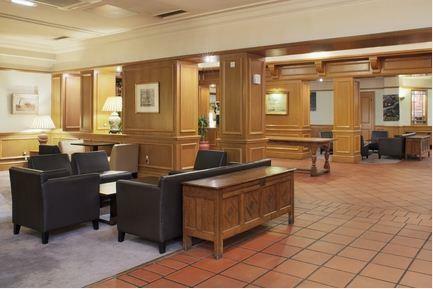 The hotel does not have a lift & has limited ground floor rms, pls request at time of booking. 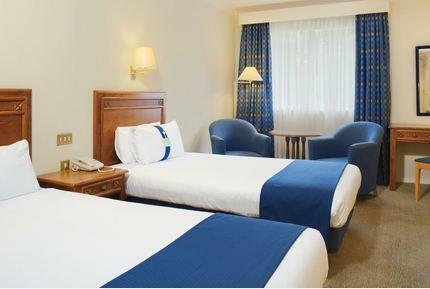 All rooms & public areas are fully Air Conditioned with Wireless Internet access. 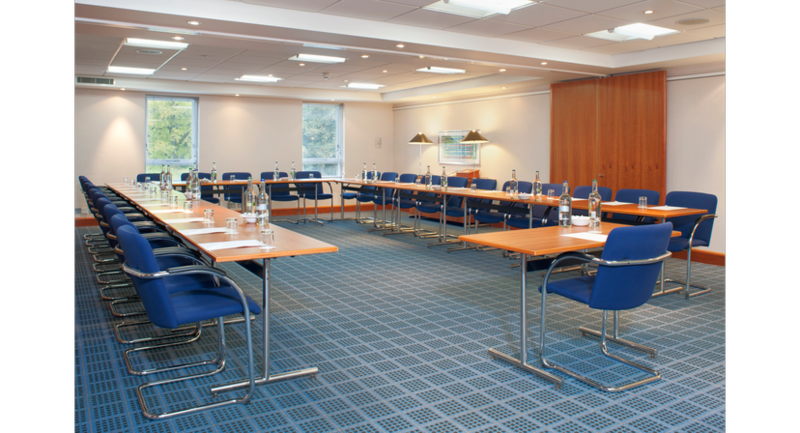 Our Conference Academy is self contained consisting of 10 Air-Conditioned Suites with dedicated staff & facilities. 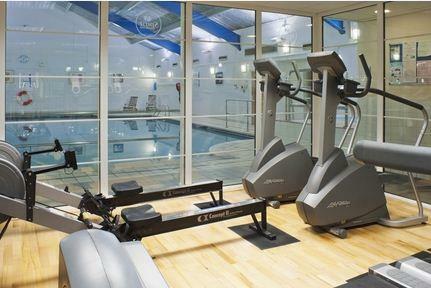 We have an on site Spirit Health & Fitness Club Guests have full use of Swimming Pool, Jacuzzi, Gym & Sauna. Beauty treatments are available - book in advance. 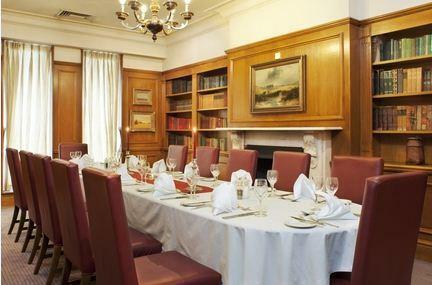 Our Restaurant offers tempting dishes from our A La Carte menu. We offer "Kids Stay and Eat Free" . 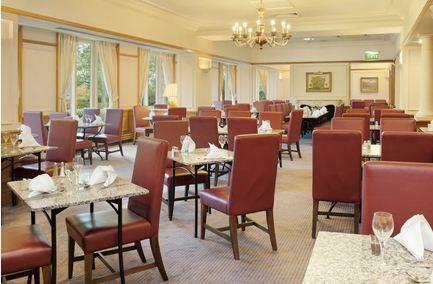 Our Bar/Lounge is available for light meals & snacks & we have 24hr room service. The Hotel also offers complimentary on site Car Parking. 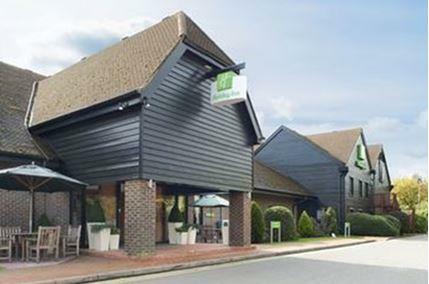 Holiday Inn Maidstone Sevenoaks is within 10 minutes drive to Kings Hill Business Park, 20 minutes from Bluewater Shopping Centre & 10 miles from Maidstone Town Centre. 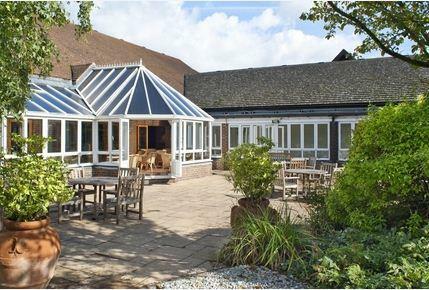 The Hotel is close to key attractions Brands Hatch race circuit, Leeds Castle, Hop Farm, Dickens World & Hever Castle. 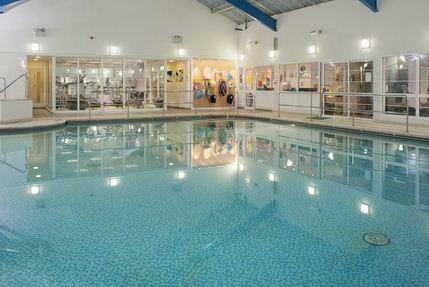 Situated on the first floor with the benefit of natural day light and air conditioning. The Arundel/Scotney is situated on the ground floor with the benefit of natural day light and air conditioning. Situated on the ground floor with the benefit of natural day light and air conditioning.